The story of 1.2 billion people living in the African continent is poised to change considerably and could be the big story of the next decade .Therefore Africa could potentially double its industrial GDP to 1.7 trillion by 2025. Along with a rapidly transforming African economic landscape Nigeria and South Africa are among the largest economies on the continent as per GDP (. African Development Bank Group 2018 ). There is no doubt political, economic, and social transformation varies greatly among African countries. Looking into the very rich African continent, which has developed at an alarming pace shows unacceptably higher incidence. In this background, the African Development Bank Group (AfDB) plays a vital role in supporting African countries by providing a safe foundation helping foster Africa’s growth agenda. In the forty years African Development Banks (AfDB) experience has demonstrated the ability to finance over 2500 operations amounting to US$ 45 billion dollars helping millions of people in African countries (the South African Development Community, 2007). Speaking at the Sunhak Peace Prize Laureate World Peace Summit,held in South Korea on 9th February, 2019 Dr. Akinwumi Adesina, President of African Development Bank said, “the greatest asset of Africa is not its vast minerals, oil and gas. Africa’s greatest asset is its youthful population. Africa’s youth population, currently estimated at 250 million, is expected to rise to 840 million by 2050. That’ll make Africa the youngest continent in the world, as many parts of the world are witnessing rapidly aging populations”. Established in 1964 the African Development Bank Group (AfDB) is based in Abidjan in Ivory Coast. The African Development Bank Group is made up of the African Development Bank (ADB), the African Development Fund (ADF) and the Nigeria Trust Fund (NTT) coming into force in the seventies .In order to fulfill its many functions on the African continent, the African Development Bank Groups’ objective is to encourage sustainable economic development and social progress. Over the next 10 years the AfDB intends to pay particular attention to support fragile states. As of 2015 , the AfDB approved US 27 .8 billion in loans and grants to develop infrastructure in North African countries .As a part of its strategy, the ongoing initiatives the bank extended UA 3.4 billion to enhance West African blue economy . (African Development Bank Group 2018 ). Over the years Africa had witnessed numerous success stories because of the African Development Bank Group . The year 2019 represents an important milestone for AfDB in Africa’s growth story. To ensure future success of the region the AfDB funded the a major bridge costing US$ 98million linking Gambia and Senegal turning a new page in regional connectivity .Secondly Zambia’s Kazungala bridge over the Zambezi river opened up markets in eight African nations (African Development Bank Group 2018). In Africa renewable energy can show a significant role in meeting the requirements for electricity in the continent. 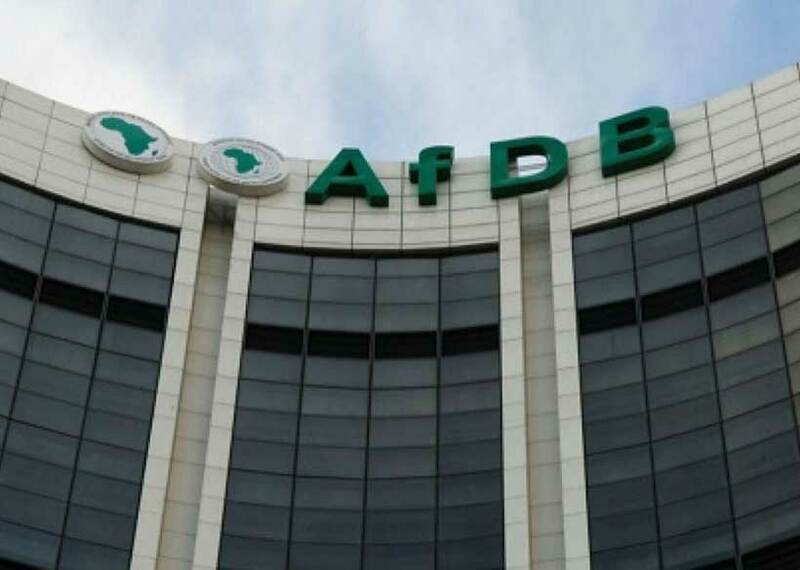 AfDB reached remarkable achievements in Southern Africa, where the bank financed 32 percent in the regions energy sector. However over 300 million people lack access to adequate water supply and sanitation facilities in Africa . Surprisingly as per United Nations (UN) report in 2017 nearly 6.2 million in Somalia required humanitarian aid. A three year project funded through the African Development Bank Group was able to provide access to water nearly 175,000 Somali’s (African Development Bank Group 2018). AfDB has published a number of policy documents over the course of the last few years. Feed Africa- Strategy for Agricultural Transformation in Africa 2016-2025 analyses the conditions in African countries and provides insights into the progress made towards achieving Sustainable Development Goals (SDGs).As a new driver of growth, the financial institution is a vital part of the overall development of Africa. Currently African Development Bank’s obligation had shown much expansion on most fronts of development in the continent.